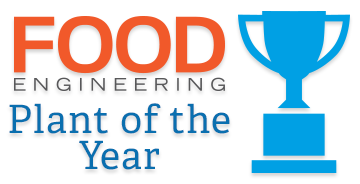 During the first quarter of each year, Food Engineering’s editorial staff uncovers hundreds of new plant projects of $1 million or more planned, underway or completed in the previous calendar year. We need your input to make this year’s survey as complete as possible. 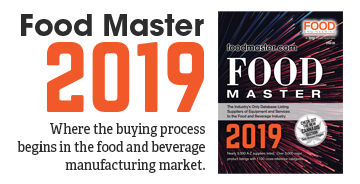 The survey results, which will appear in the June issue of Food Engineering, bring your organization’s projects to the attention of our readers—the key decision makers in the food industry. 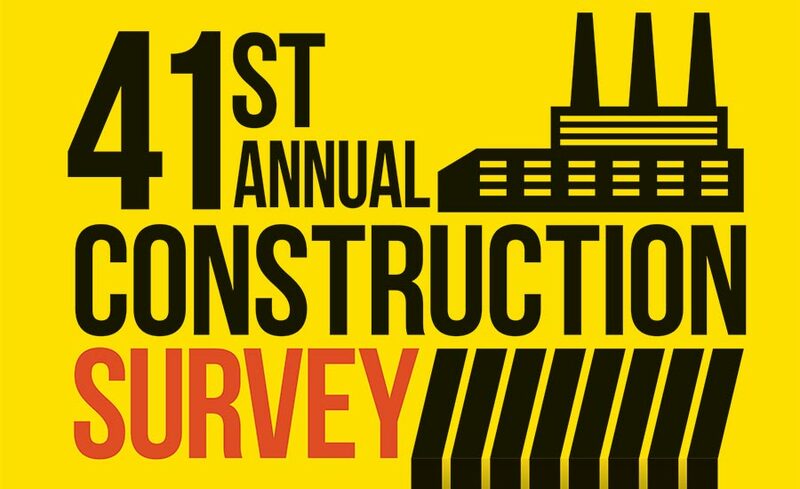 Food Engineering's 2018 Plant Construction Survey reveals that the ratio of the number of plant renovations and expansions versus new, greenfield projects has again risen from last year, indicating several owners and operators are trying to stay put.